Need to file for a Business Certificate or "DBA"? 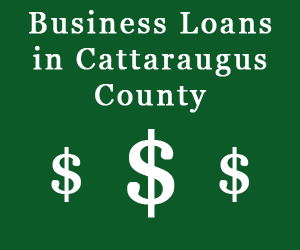 Looking for business loan information? Do you own or are thinking about starting an agri-business? 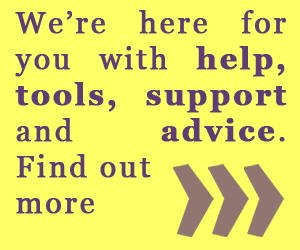 Are you looking for a site for your business? 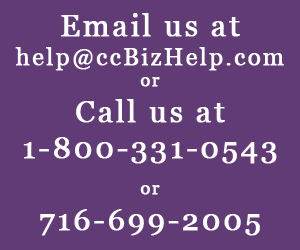 Click on this link to sign up for services or click on "Contact Us" to complete the on-line form. Also, don't forget to sign-up for our Enchanted Mountains BizBuzz Newsletter!